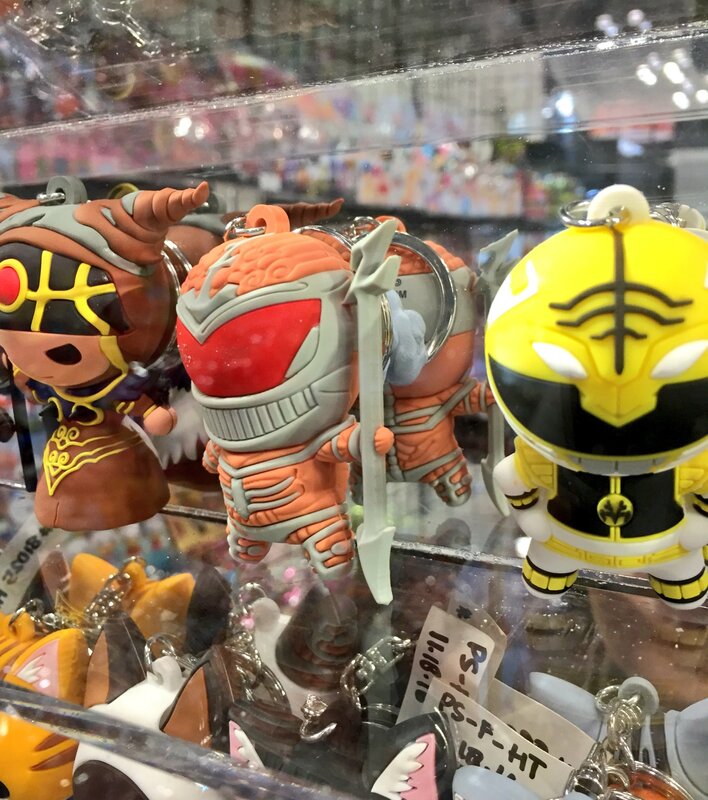 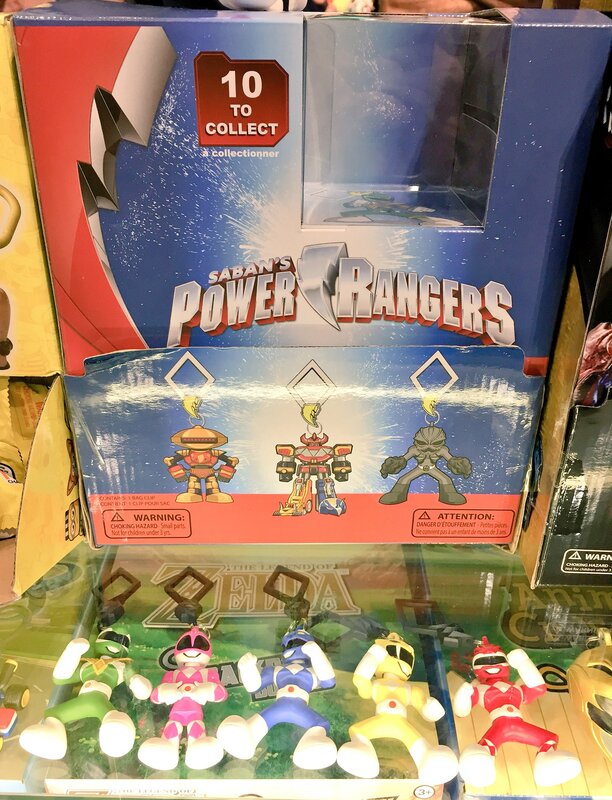 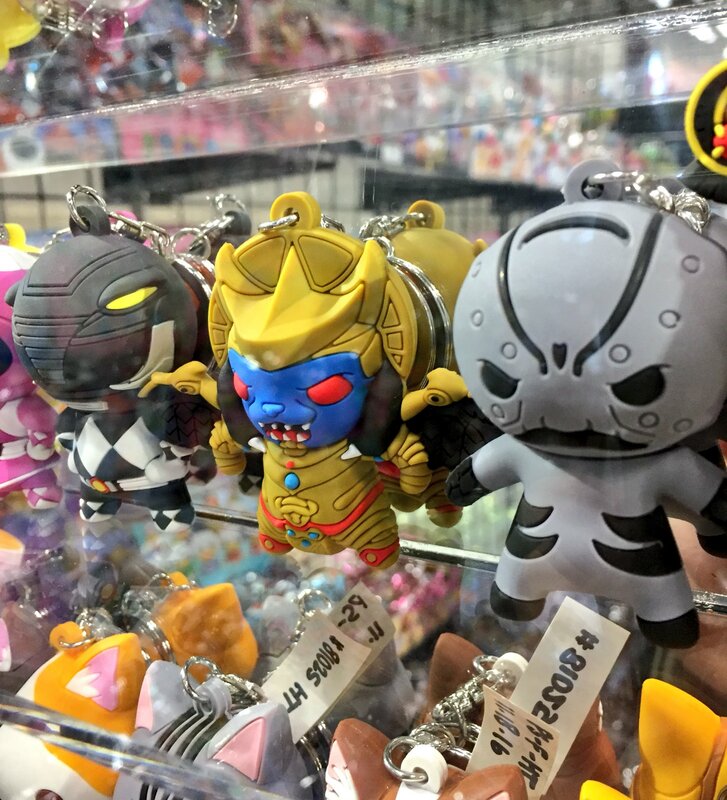 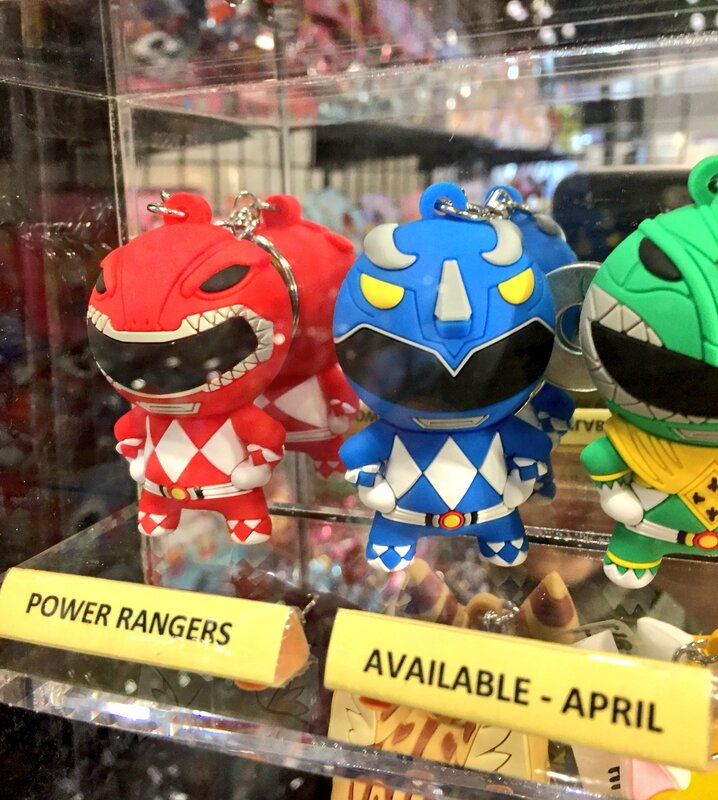 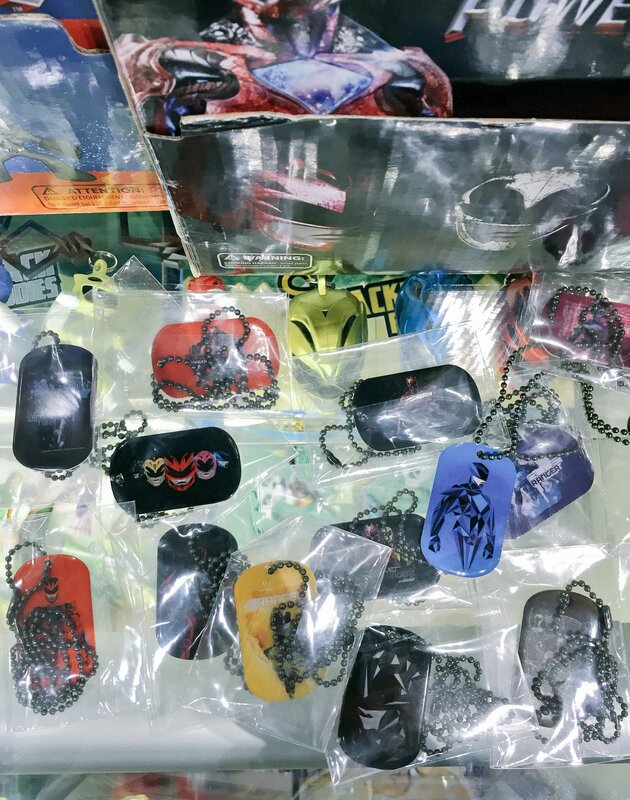 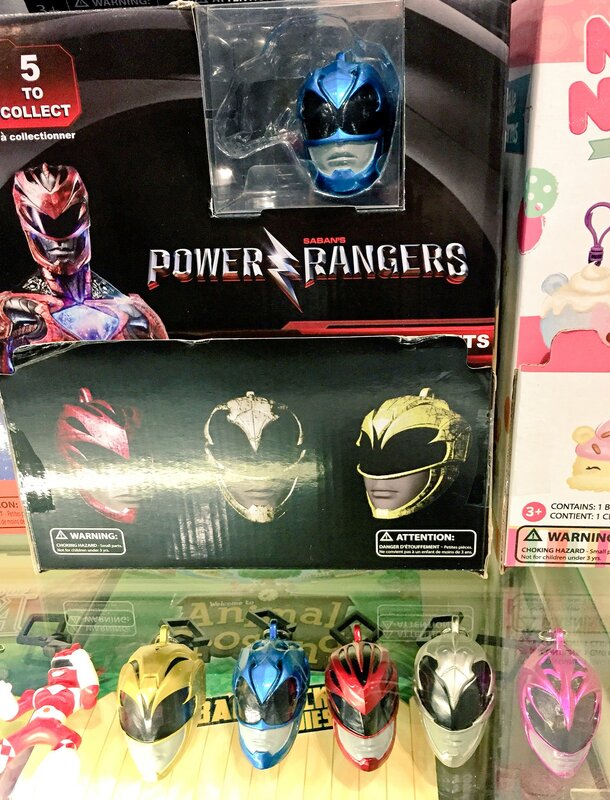 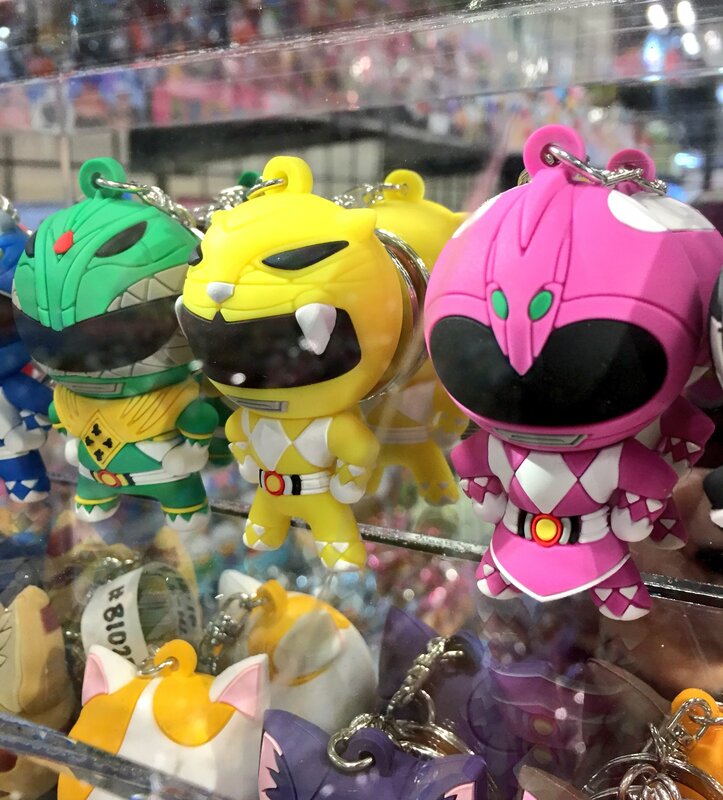 Check out some of the Power Rangers toys, action figures and other merchandise. 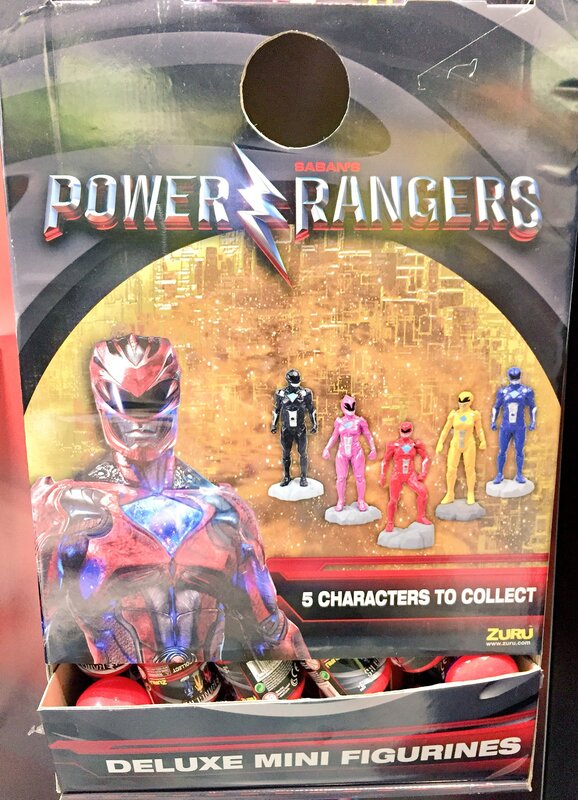 While we still dont entirely accept the new Power Rangers in all entirety, I’m still stoked to see the movie which opens March 22. 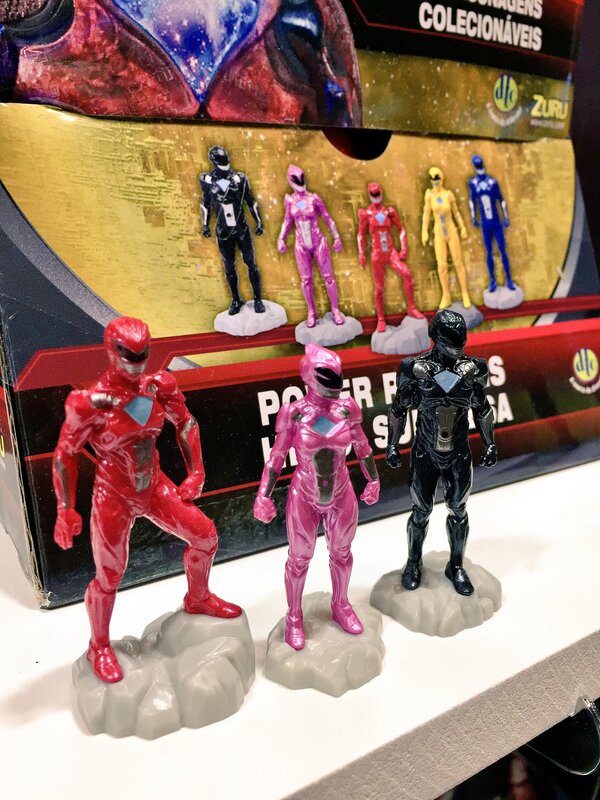 The Iron Man-esque armor is also starting to grow on me.